Such love for vintage stickers, this pack is doctor themed! 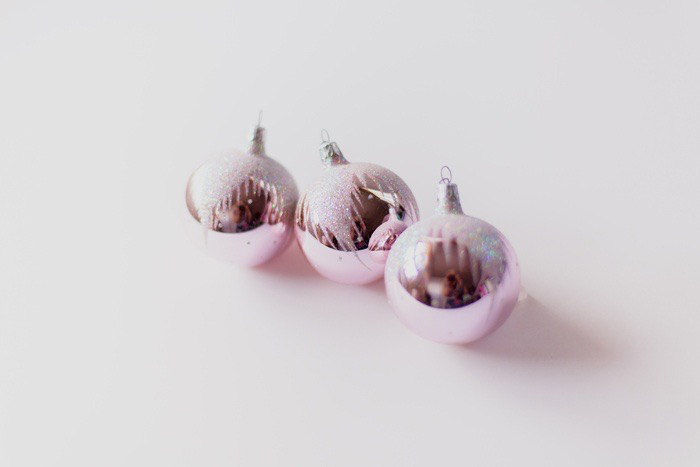 Pink baubles for a pink tree - that's allowed right? 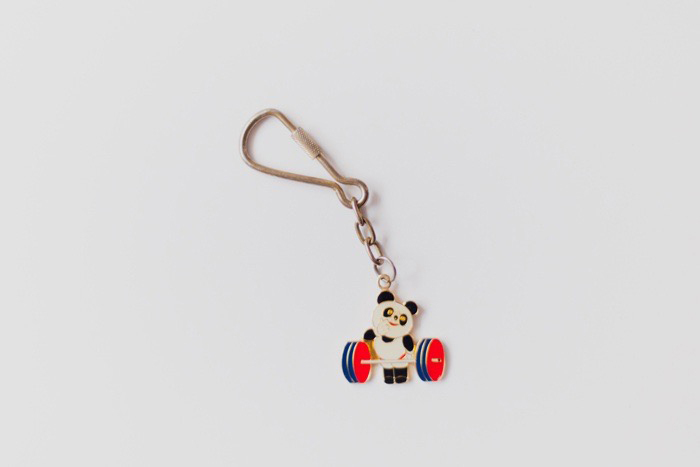 And a cute weight lifter panda key-chain. I did tried to find out this guys origin, I was thinking he must of been Olympic memorabilia but I really couldn't track anything down.